I just want to share these two postcards today. They have been in my collection for a while, but I’ve never posted them here on the blog before. Don’t they give you a major wanderlust? 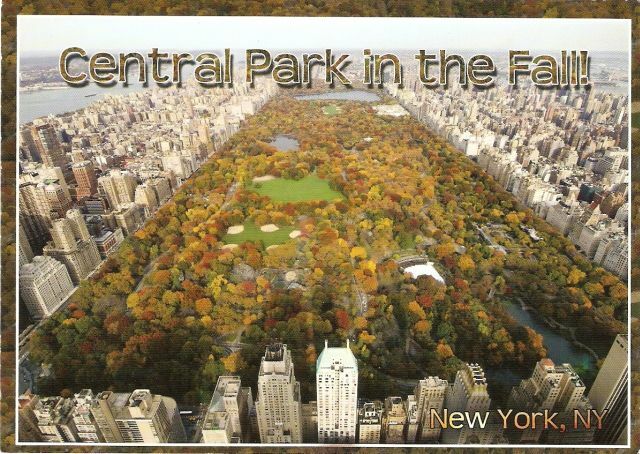 I actually got a whole batch of similar postcards ages ago – from eBay, I think, or some place like that. Most of them are stored in a box with the rest of the postcards I have to send out, but I rarely actually use them on Postcrossing. Mostly because the back side is not really the one you see on a typical postcard (although you can easily work around it and fit the address and the note and everything), but mostly because I prefer sending out actual postcards of Zagreb and/or Croatia on Postcrossing – unless someone specifically say they don’t mind postcards like these. As for me, I quite enjoy them, to be honest. Sometimes I write my little notes & memories on the back of postcards like these – they are definitely a better choice than a plain post-it paper, haha! On a different and completely postcard/mail unrelated note – I had a dream last night that I spoke to a Scottish person & I was telling them how I was from Croatia “and Croatia is in Balkans. And we have rakija. (<— CLICK HERE!) Do you know what rakija is, do you? Croatians are bred to handle their alcohol.” I don’t even like rakija, so I don’t know what to think of this one, haha! This is one of the coolest postcards I’ve EVER received!!! It was sent to me by Hilarie, one of my pals. They had a mini meet-up in New York City and visited United Nations Headquarters. 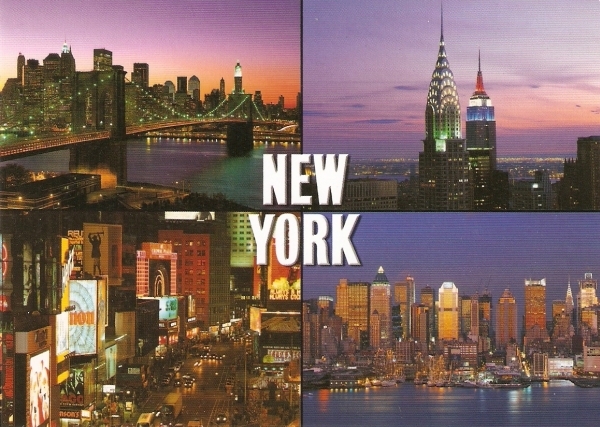 Isn’t it cool how everything on this postcard is UN related?! The postcard is from UN bookshop, the stamp is UN, even the postmark says “United Nations”, haha! Awesome! 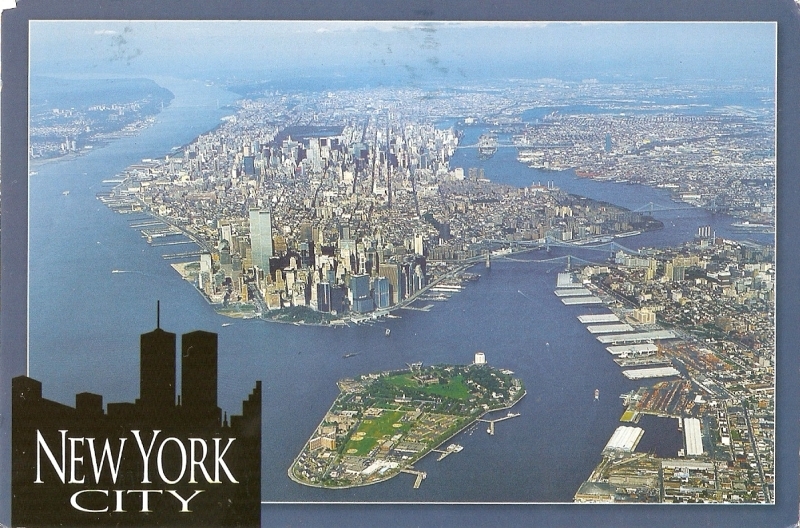 My friend’s cousin went to New York City a while ago and brought me back these two postcards. The first one is showing Empire State Building and the view of Midtown in the back. 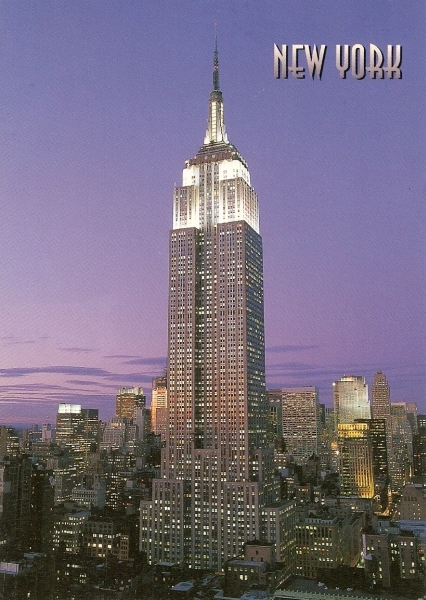 The second one is showing Brooklyn Bridge, Chrysler & Empire State Buildings, Time Square and Midtown. 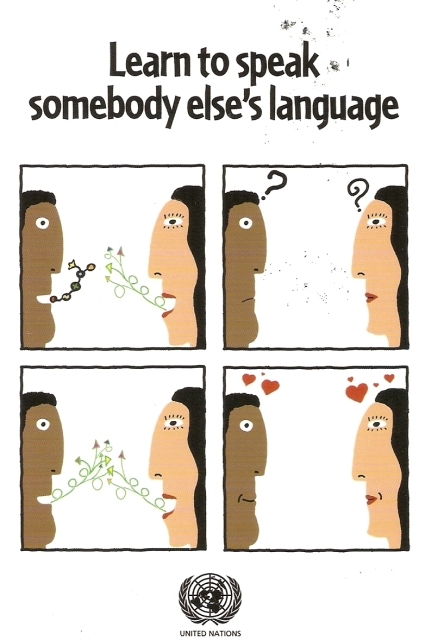 Thank you for the wonderful postcard. It was a nice surprise and for a while made me less nervous about my thesis and deadlines and things like that. It’s very appreciated!